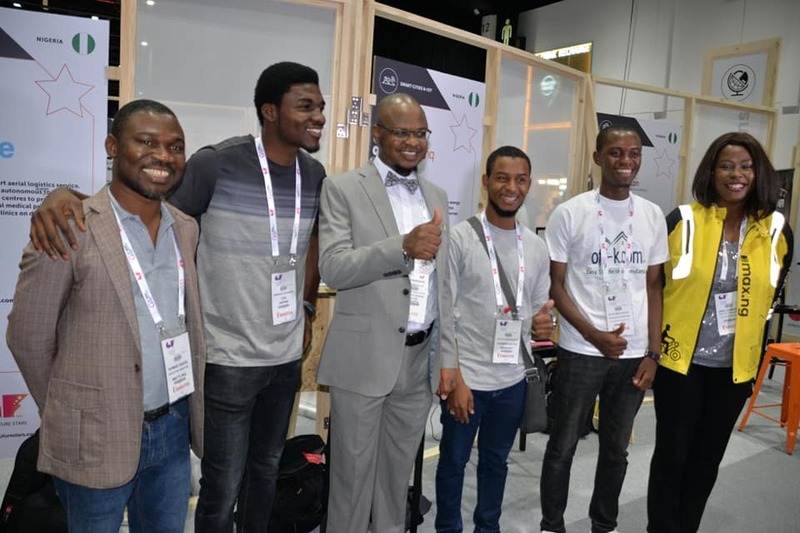 Nigeria continues its run for global investors at the 2018 Gulf Information Technology Exhibition (GITEX) in Dubai, UAE where more than 170, 000 innovators, industry leaders, investors and fund managers from over 110 countries are seeking for new tech insights, markets and fresh deals in one of the world’s largest technology shows. 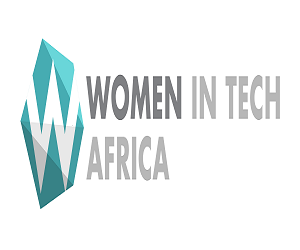 The National Information Technology Development Agency (NITDA), which is leading Nigerian presence including public agencies and entrepreneurs, is anchoring the country’s presence on the country’s ease of doing business particularly within the technology space. NITDA is promoting a number of startups inside the GITEX Future Stars Innovation Expo as well as a Country Pavilion in the main GITEX Expo Halls projecting public sector players in the technology sector including the Nigerian Communications Commission (NCC) and Galaxy Backbone Limited to share the country’s successes in its ICT sector. 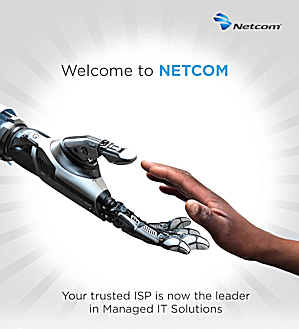 Also present is the Association of Telecommunication Companies of Nigeria (ATCON) and Nigeria Internet Registration Association (NiRA). 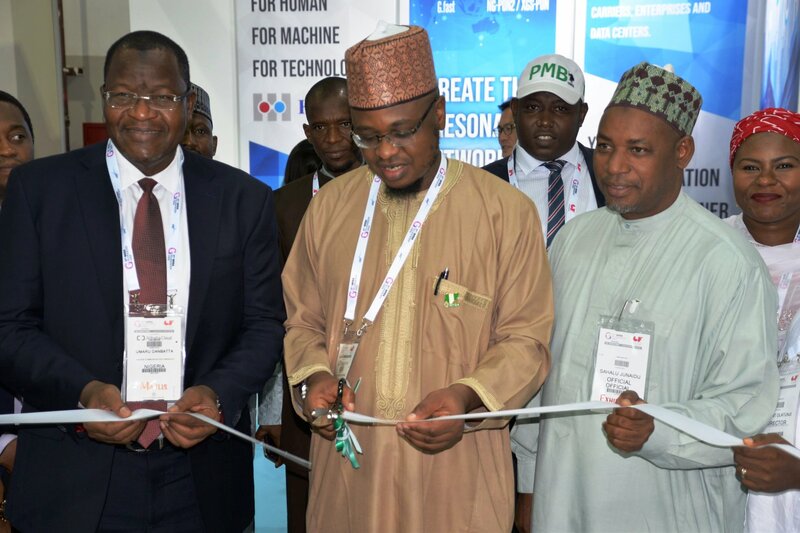 “Our commitment at GITEX is to achieve part of our mandate at fostering the growth of the technology ecosystem and attract investment into the ICT sector,” said Director General of NITDA, Dr. Isa Ali Ibrahim Pantami while formally declaring the Nigerian Pavilion opened for business. The 2018 edition of GITEX kicked off on Sunday, October 14th and will last five days to end October 18th. 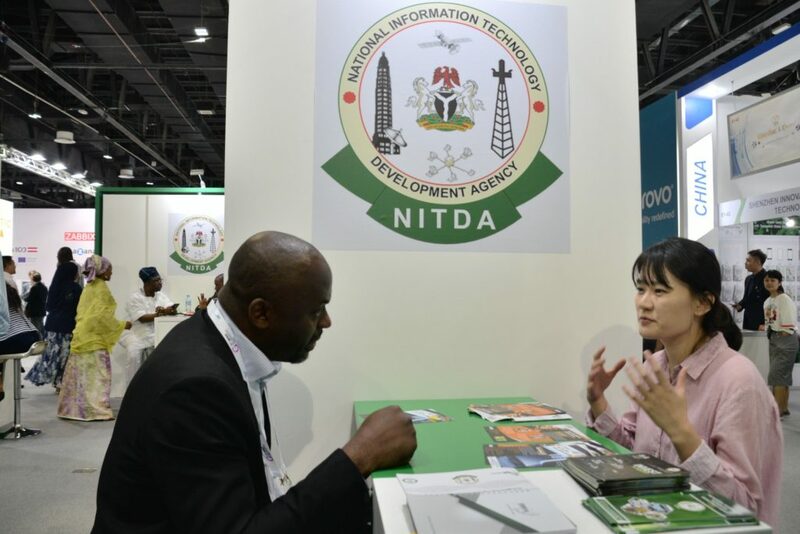 A highlight of the event is ‘Nigeria’s Ease of Doing Business’ – Africa Investment Forum holding Wednesday 17th promoted by NITDA in partnership with the Dubai World Trade Centre (DWTC) organisers of GITEX. The Wednesday event will be focusing on how Nigeria’s much improved business climate and how the global investment community can leverage on this. Nigeria is Africa’s largest economy and has in the last three years improved greatly on its global ranking on ease of doing business. It remains one of Africa’s favourite investment destinations with high return on investment (RoIs). “Part of our agenda here is to boost the drive to attract more investments into Nigeria’s burgeoning ICT and give the country’s young entrepreneurs opportunity to showcase their potential,” said Pantami while he cut the tape opening the country’s pavilion assisted by the Executive Vice Chairman/CEO of National Communications Commission (NCC) Prof Umar Danbatta, CEO of Galaxy Backbone, Mr. Yusuf Kazaure the and other stakeholders. Nigerian is scheduled to hold talks with counterpart delegations from South Korea, Iran, and Russia among others on areas that include advanced skill developments, cybersecurity, and hardware manufacturing. 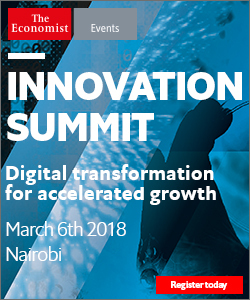 “ICT is something that cannot be developed in silos, each and every country must interact with other nations, particularly, the developed ones and see how you can come up with policies and strategies to implement IT like government digital services and the rest,” said Pantami. 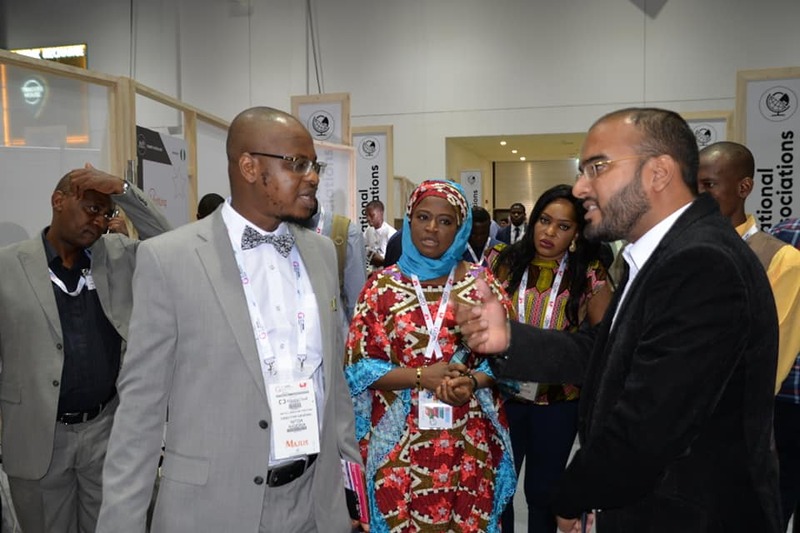 “During GITEX, we look for potential investors, those that are willing to come and invest in Nigeria, which is very important because most of the developed nations in ICT today, developed through foreign investors who invested in their countries, like here in UAE, it is the same, in the US, it is the same. So, it is very important to look for potential investors and ask them to come to Nigeria and invest. And you can only convince them to invest in Nigeria by showing the potentials you have there” he added.